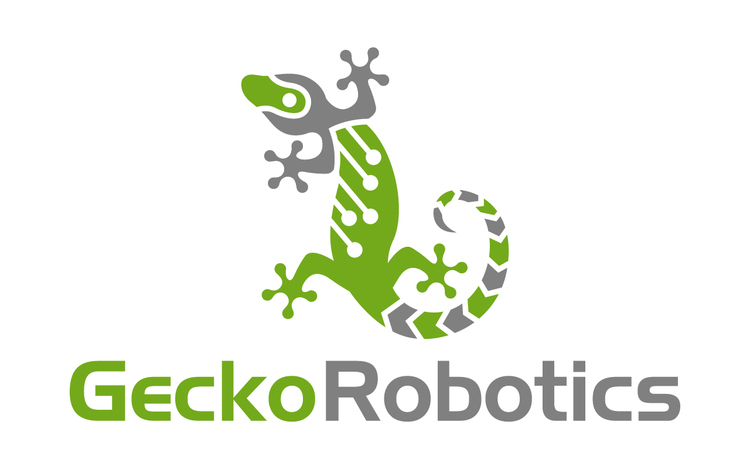 Gecko Robotics (Gecko) creates robots for industrial inspections, starting in the Power Industry. Gecko’s wall-climbing robots and inspection teams perform non-destructive inspections for clients across the United States and internationally. Creating robots is exciting, but their passion is implementing practical, reliable and safe tools that dramatically improve the industry. A team of engineering students created the first iteration of robotic technology to scan boiler walls using ultrasound transducers and an HD visual camera. Since then, they have developed multiple different types of inspection robots servicing multiple industrial industries and performing a variety of NDE testing methods.